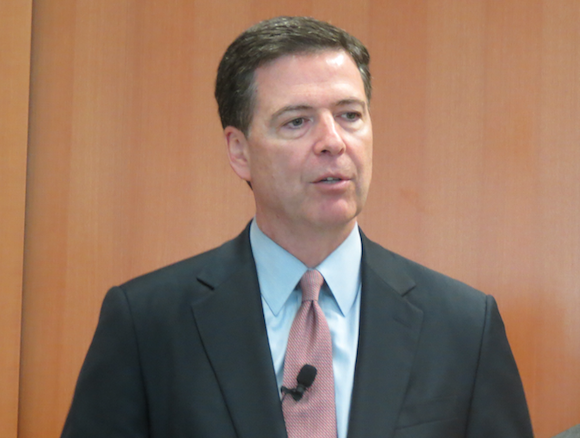 FBI Director James Comey expressed an urgency Wednesday in cracking down on a surge in violent crimes in inner cities. Comey said he’s committed to helping local agencies with investigations and other tools, The Cincinnati Enquirer reports. 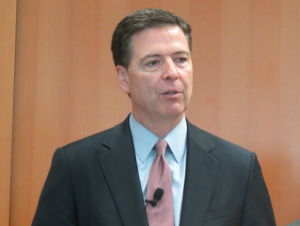 Comey noted an escalation of violence in Cincinnati, Columbus, Chicago and Washington D.C.
Comey called for cooperation among law enforcement agencies. Posted: 10/15/15 at 9:42 AM under News Story.